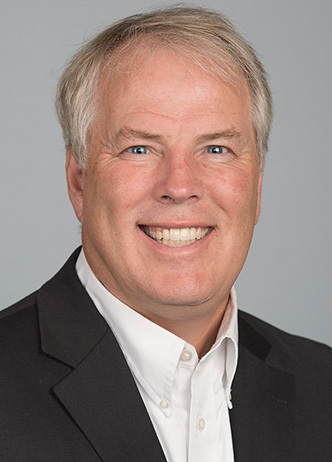 Dr. Olson is a Professor with the University of Wisconsin-Eau Claire’s nationally recognized health care administration program and the Director of the Center for Health Administration and Aging Services Excellence. He received his Ph.D. from the University of Minnesota in Health Services Research, Policy and Administration and his MBA from the University of St. Thomas. Dr. Olson has given national and regional presentations and been published in a variety of publications. He is currently involved in applied research efforts focusing on leadership, organizational roles and best practices in leadership development in the health and aging services field. He has served on the ACHCA Board and Academy for Long Term Care Leadership and Development and on the Board of Overseers for the American Health Care Association’s Quality Award Program. Before joining the UWEC faculty, Olson was the community administrator responsible of a senior campus in Minnesota. He has over 15 years of experience consulting with various types of health care organizations.